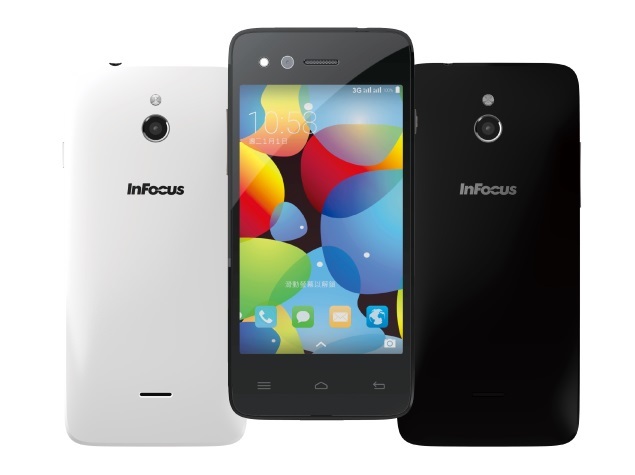 InFocus M2 is a budget Android device launched by the American Smartphone manufacturers “InFocus” on March 2015. The device already got global popularity for which the specs it’s carrying for a decent pricing. Some of the quality features of InFocus M2 includes 4.2-inch capacitive touch screen display, powered with 1.3GHz processor, 1GB RAM, 8-megapixles front facing camera and 8GB of inbuilt memory. The device will be running on Android 4.4.2 KitKat out of the box and packs with 2010 mAh battery. If you own this budget Android phone and looking for rooting tutorial, then you are in the right path. The below tutorial guides to root the device which allows you to remove the pre-installed apps and also you can install various Custom ROMs on your InFocus M2 KitKat Smartphone. The following is the complete tutorial to Root InFocus M2 Android Smartphone. 1. The below rooting process is not a data-loss procedure. But, it will be safe if you take a complete backup of your entire personal data so that to restore in case of any data loss. 2. Next, enable USB Debugging mode by heading to Settings > Developer Options > USB Debugging. If this is the first time you are enabling the USB Debugging, then follow the path Settings > About Phone and tap on the build number for 5-7 times to enable Developer options. 3. Ensure proper USB drivers are installed on your computer.  If not, download from here and install in order to connect the device with PC. 4. Uninstall or deactivate Anti-Virus software in your computer to avoid any interruption in the rooting process. 5. The battery percentage should be about 80% or above for decent backup. Step 1: Firstly download and install iRoot Software on your computer. After successful installation launch the application. Step 2: Now take your InFocus M2 smartphone and connect it to the computer with the help of standard USB cable. The device will be connected successfully as you have installed the USB drivers and will see “Connected” message in the iRoot application window. Step 3: Next, locate the “Root” button on the iRoot Software and tap on it to start the rooting procedure. This may take several minutes to complete. So have a cup of coffee till the iRoot application completes it work. Step 4: The device will be automatically rebooted as soon the rooting procedure is completed. Now disconnect your device with the computer. So that was an easily tutorial to root InFocus M2 Android Smartphone. To confirm the root privileges in your device, download and install “Root Checker” app from Google Play Store.